Apex Mountain Resort remains one of the hidden gems of Canadian skiing. 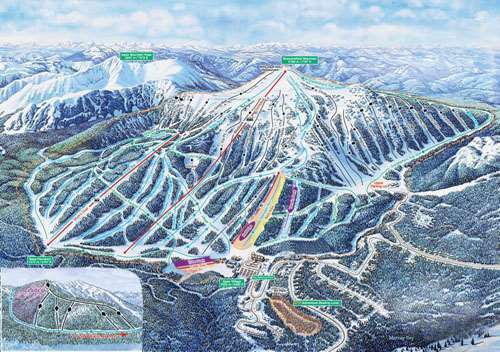 Located a short 30 minute drive from Penticton, British Columbia, Apex is a full service destination resort with quality snow, great weather, incredible terrain, and friendly people. Apex being located in the heart of the Okanagan Valley, features the perfect mix between large amounts of precipitation and low humidity that makes for the lightest champagne powder snow imaginable. Smiles stretch from ear to ear, as locals and visitors alike hoot and holler amongst the glades & open terrain, leaving clouds of powder snow to lightly settle behind them. With an average temperature of -4º C, Apex receives about 600 cm of dry "Okanagan" powder each season. Apex is famous for quality and comfort. The resort is intimate and cozy. A village with everything you need all within a snowball's throw. With 9 different restaurants, there is ample variety for relaxing with your morning coffee to fine dining. The famous Gunbarrel Saloon and the Three:Thirty Grill will look after all your Apres needs. You will definitely enjoy your ideal get-away experience in a relaxed atmosphere, with as much or as little extra luxuries as you desire. 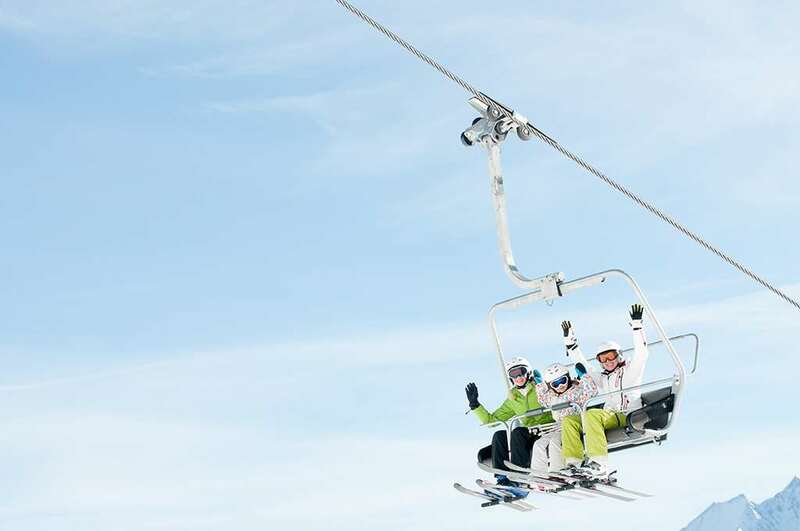 There are four international airports near Apex ski resorts which are accessible via car or bus transfer. There are Raleigh, NC (17 miles), Charlotte, NC (160 miles), Richmond, VA (183 miles) and Myrtle Beach, SC (206 miles).